Last minute flights to Turkey: Antalya for €84! LTUR now offers two last minute flights to Turkey. 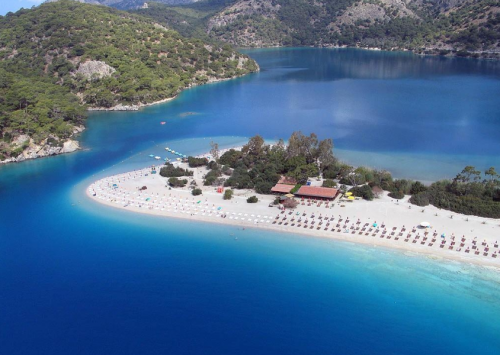 Return tickets from Dresden to Antalya will cost you only €84! This is perfect opportunity to discover beautiful Turkish riviera. Hotels near Antalya or Alanya are super cheap and great quality. Antalya offers extremely competitive market in terms of accommodation which pushes down the prices to absolute bargain. You can easily get All Inclusive hotel for €20 per night. Compare all offers with our hotel search engine which looks through all major booking sites at once. « Super cheap vacation in Mykonos: 7 nights, flight, transfer for €120!